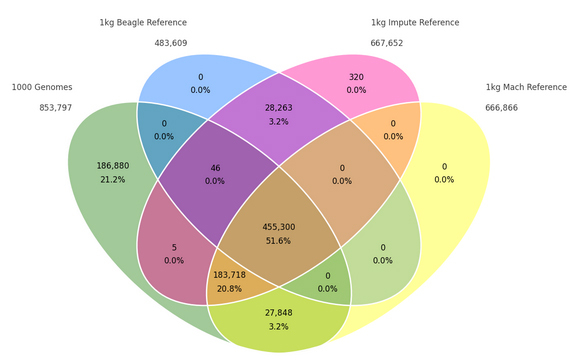 The State of NGS Variant Calling: DON’T PANIC!! 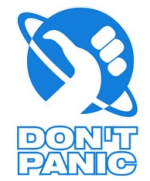 Gabe Rudy	March 25, 2013	7 Comments on The State of NGS Variant Calling: DON’T PANIC! !